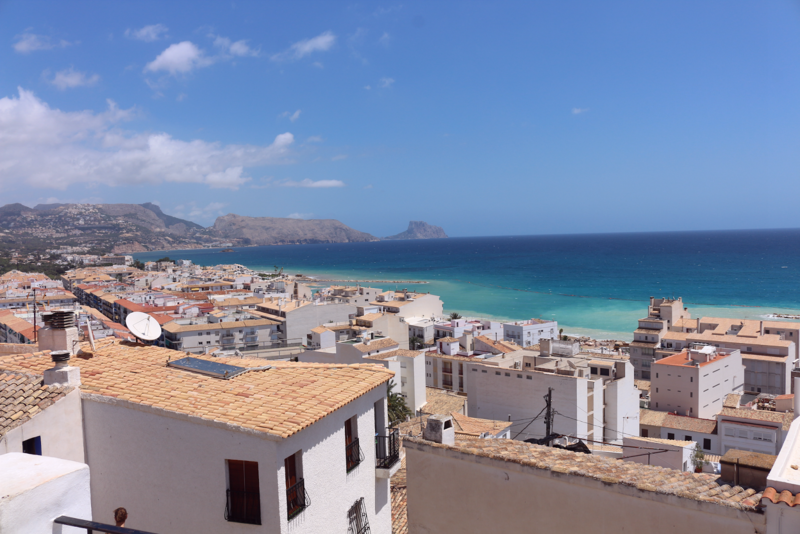 As you may (or may not) know, I traveled to the Costa Blanca, Calpe to be precise, for ten days with my brother and my dad. I'd never been to Spain before - my parents would probably interrupt me know, saying I went to Madrid when I was about four years old, but I can't remember any of it - so the culture and landscape was relatively new to me. It reminded me of Italy sometimes, but the culture is totally different. I definitely want to travel back to Spain sometime to visit some of the places again and discover other parts of the country. 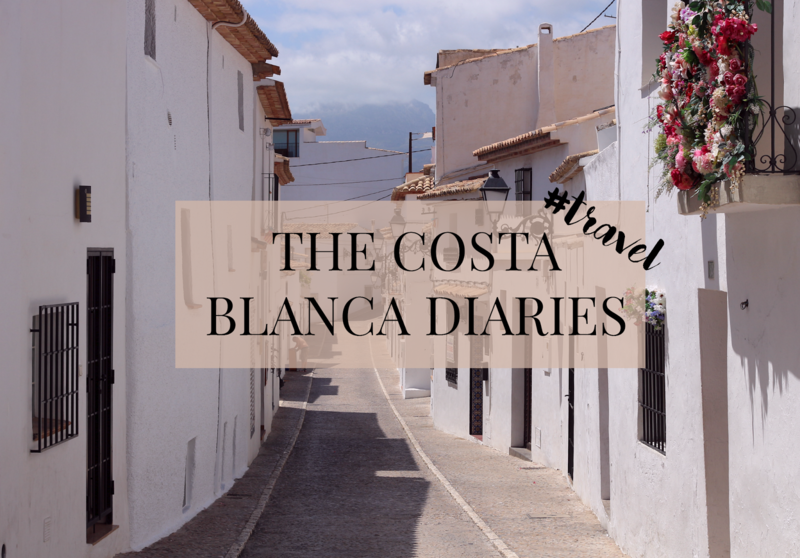 Here's my list of my favorite things to see in Spain at the Costa Blanca. 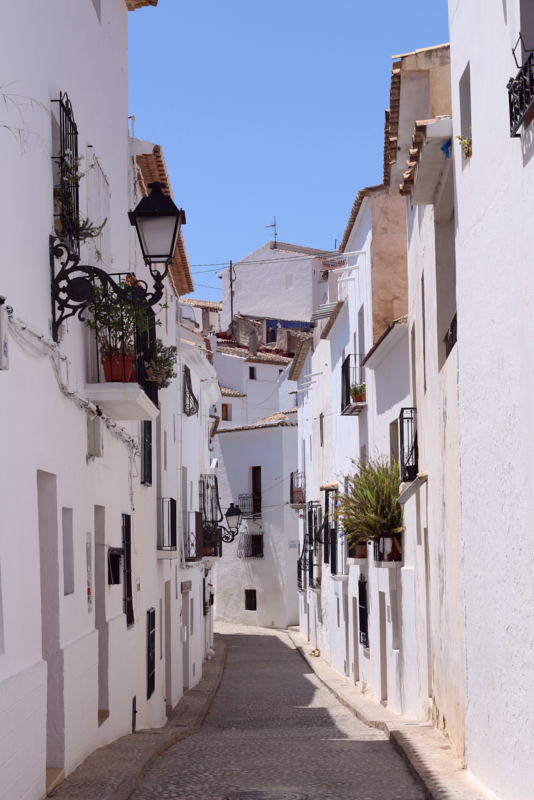 Altea is probably my favorite little city near Calpe and we visited the old town twice because it was too lovely and cozy. 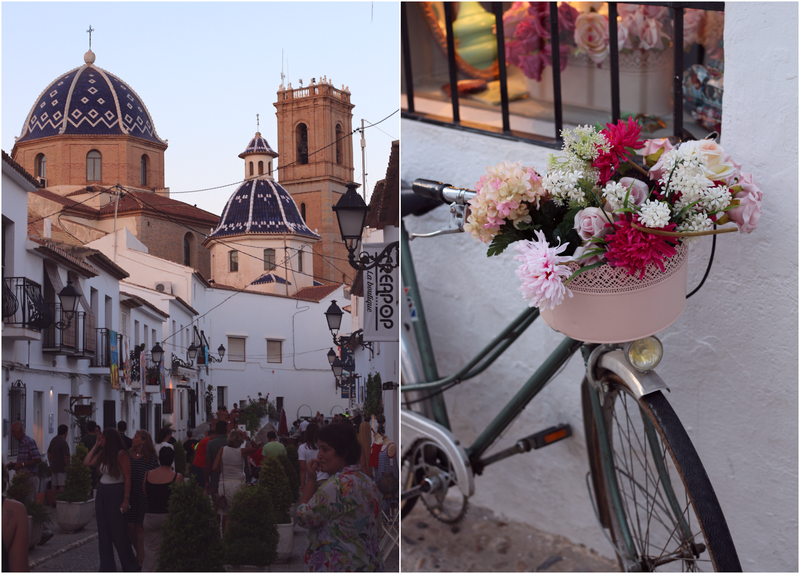 If you're looking for a good place to eat and a super cozy atmosphere, Altea is definitely the place to go. The shops open around 7PM, so don't leave too early if you want to buy some pretty souvenirs or if you fancy going there for dinner. 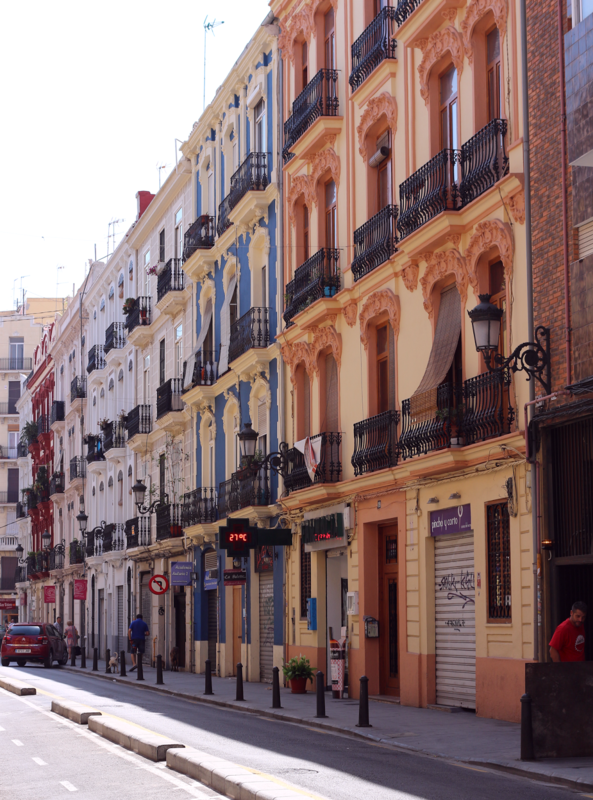 If we're talking about dinner spots, I mustn't forget to mention Valencia. 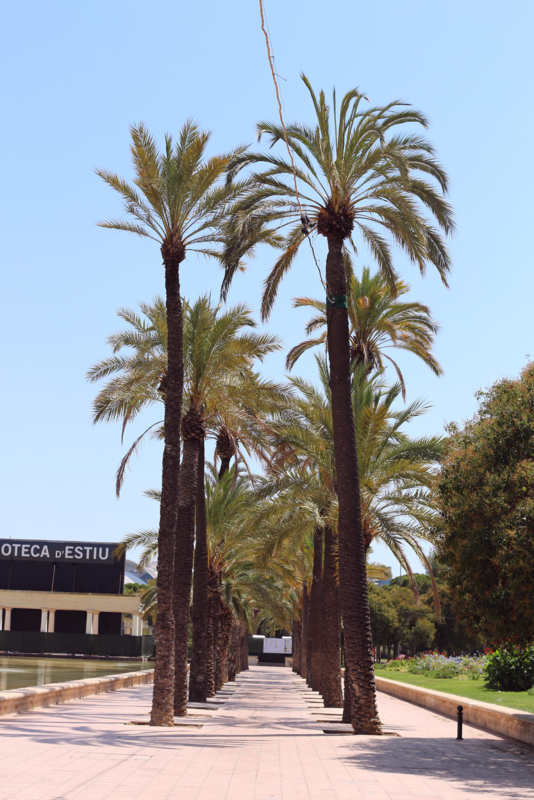 Although this isn't technically part of the 'Costa Blanca', we did visit the city and the food was amazing. There were so many vegan restaurants with amazing food, but as a Loving Hut Lover - see what I did there? - I really fancied a burger from Loving Hut. Sadly, there were no burgers but there was a huge buffet with burgers, sandwiches, lasagna, Thai food etc. It was literally vegan food heaven. So please visit Loving Hut when you're in Valencia! 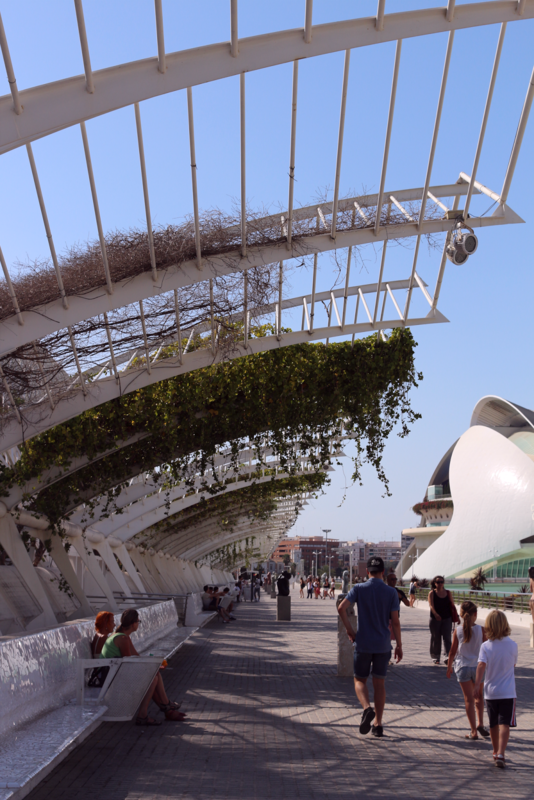 The other thing we did in Valencia, besides eating, was viewing the masterpieces Calatrava designed. 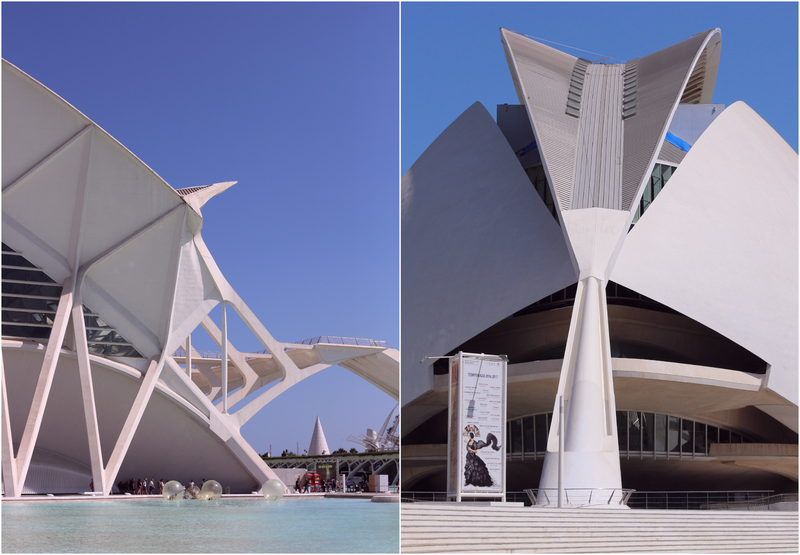 My brother studied architecture and was, and still is, a huge fan of Calatrava. His buildings are indeed amazing and I was really impressed. Another scenic city is 'Villajoyosa', also know as 'La Villa Joyosa'. 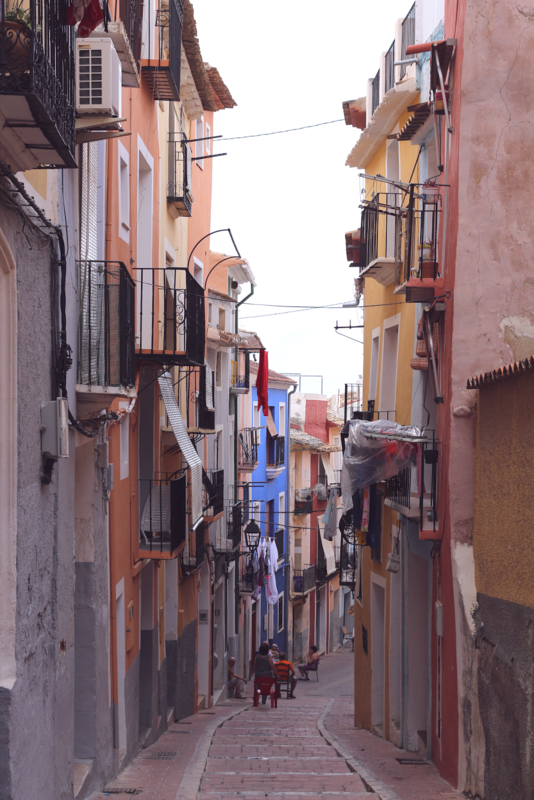 This little city is gorgeous and colorful. Every house has a different color and if you weren't in that holiday mood before, you will be when visiting Villajoyosa. The restaurants on the coastline are pretty cheap and if you're vegan, they'll gladly change up the menu so you've got something tasty to eat. Patatas bravas with ketchup and a summer salad are always a good idea. 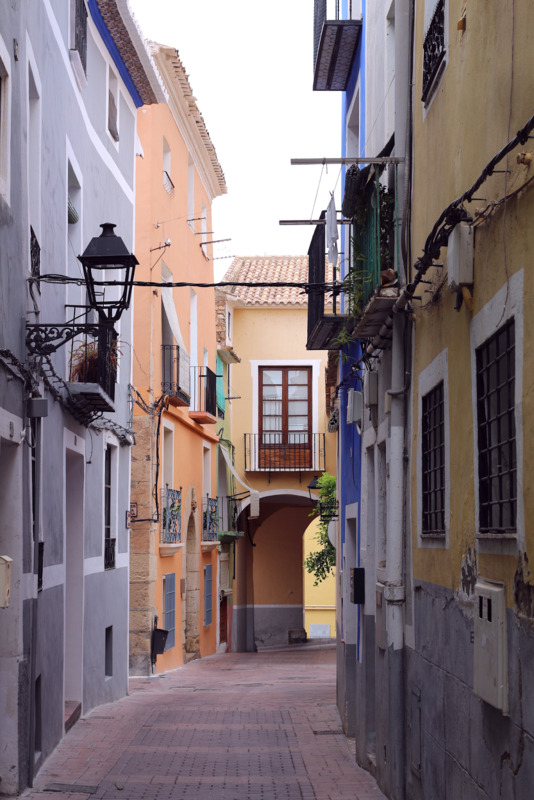 What is your favorite city on the Costa Blanca?